Fort Myers Family Medicine LLC is honored to announce their sponsorship association with Suwannee Swing Saloon, the premier Texas Swing Band, originating in Southwest Florida. Suwannee Swing Saloon plays music that is always instantly recognizable, eminently powerful, profoundly soulful, and 100% American in derivation. 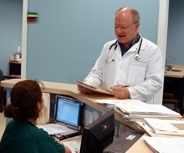 The Suwannee Swing Saloon's bold new presence did not go unnoticed by longtime Fort Myers physician, Dr. Hursel Lee Adkins. The fledgling young band is privileged to be working with a pillar of our local community here in Fort Myers, and the support and knowledge Dr. Adkins personally provides as a radio insider is invaluable to the musical group's new ventures. — Dr. Hursel Lee Adkins, D.O. 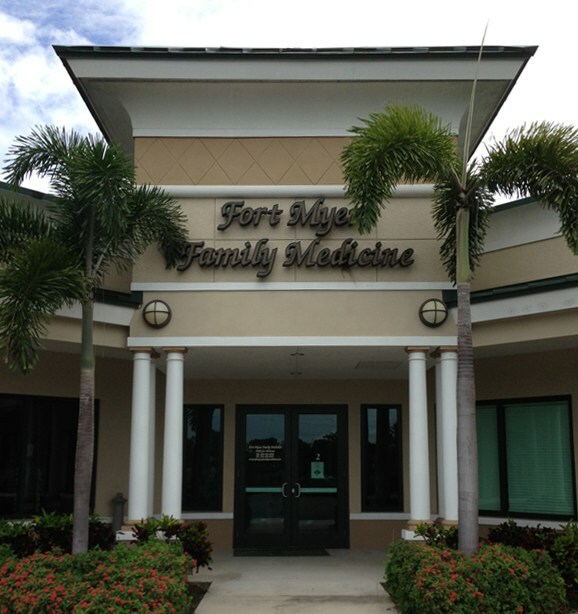 Dr. Adkins of Fort Myers Family Medicine.